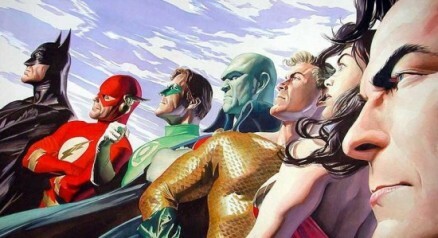 Ben Affleck not making ‘JUSTICE LEAGUE’; Wachowskis on deck? I have to say the news isn’t that surprising, but what is is the new rumor that Warner Bros. is now targeting Andy and Lana Wachowski. With movies like Speed Racer and the Matrix Trilogy on their resume, it is understandable why WB would reach out to them in terms of visual content, but I feel this would be a horrible direction for the studio to go in. Justice League is a tough enough movie to make on its own, considering we don’t have a number of feature films introducing each character’s origin the way Marvel did with their lineup of Avengers heroes, so the studio has to be wise with this imperative decision. For Justice League to succeed, it is important to get a director who knows a thing or two about character development. I’m not talking a director like Martin Campbell who made the disaster that is Green Lantern. Although Campbell did a terrific job creating a solid origin story for James Bond in Casino Royale, his lack of experience with CGI came back to haunt him in GL. I think finding a director who can balance both FX and character depth is important and Warner Bros. shouldn’t rush to this decision. 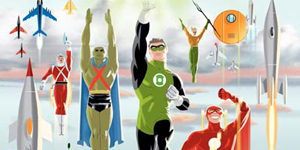 The future of several DC characters may ultimately hinge on the success of this film. For me, my choice is still Duncan Jones. I hope Warner Bros. surprises us with a great director, but right now this movie already seems doomed.